Welcome to Aquasun, Dublin’s primary source of hot tubs, swim spas and luxury BBQ huts. 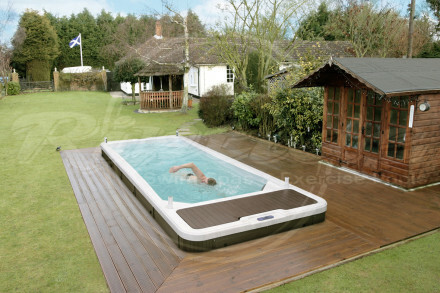 Aquasun have built a deserved reputation as one of the UK and Ireland’s most prominent hot tub and swim spa suppliers. 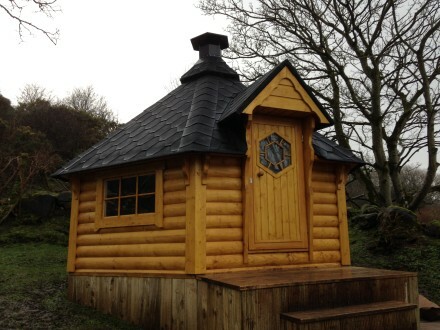 We boast a fully dedicated team, all committed to providing our clients the finest solutions in terms of hot tubs, swim spas and bespoke BBQ huts and houses. Aquasun have been providing guidance and support on the best products on the market for well over 17 years now. 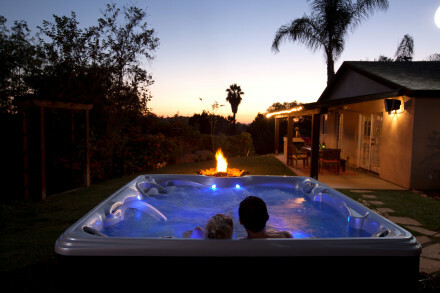 If you are interested in buying or renting a hot tub, swimspa or sauna, simply call us or browse our superb ranges online. We welcome you to pay our showroom a visit, or even to join us at one of our shows. All enquiries will be dealt with by one of our friendly advisors. Should you have any questions or queries regarding Aquasun’s tremendous product range, please do not hesitate to get in touch with our team.